Since Alzheimer's disease and other dementias affect various parts of the brain, these diseases can cause people to act in different and unpredictable ways. Some individuals become anxious or aggressive. Others repeat certain questions or gestures. Many misinterpret what they hear. The main cause of behavioral symptoms associated with dementia is the progressive deterioration of brain cells, but other factors — such as confusion, fear, anger or pain — can make the situation worse. 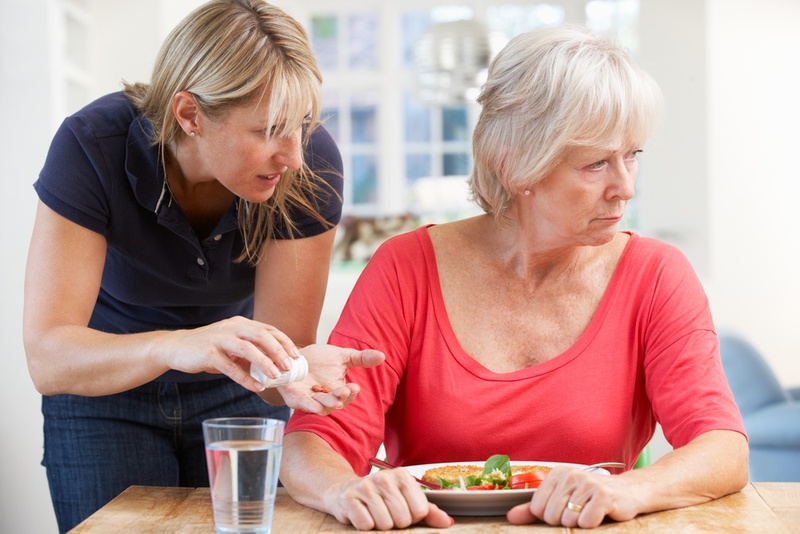 These types of reactions can lead to misunderstanding, frustration and tension, particularly between the person with dementia and their caregiver.